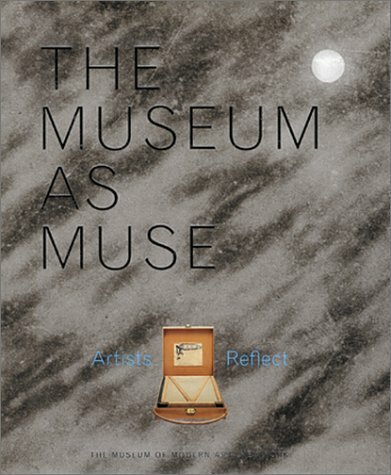 The Museum as Muse: Artists Reflect by Unknown at Translate This Website. SKU: VI-087070091X. Hurry! Limited time offer. Offer valid only while supplies last. View More In Individual Architects & Firms.